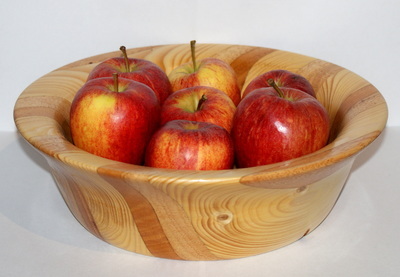 Handmade from recycled Oak, finished with a natural oil that not only gives a highly water resistant coating but brings out the grain of the wood this chopping board would look great in any modern or rustic kitchen, comes with a length of leather cord for hanging. 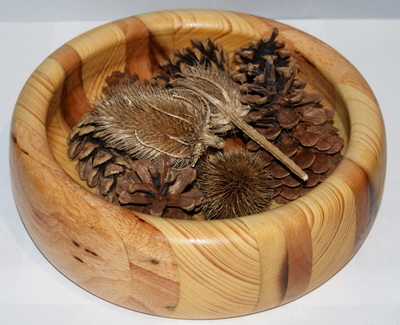 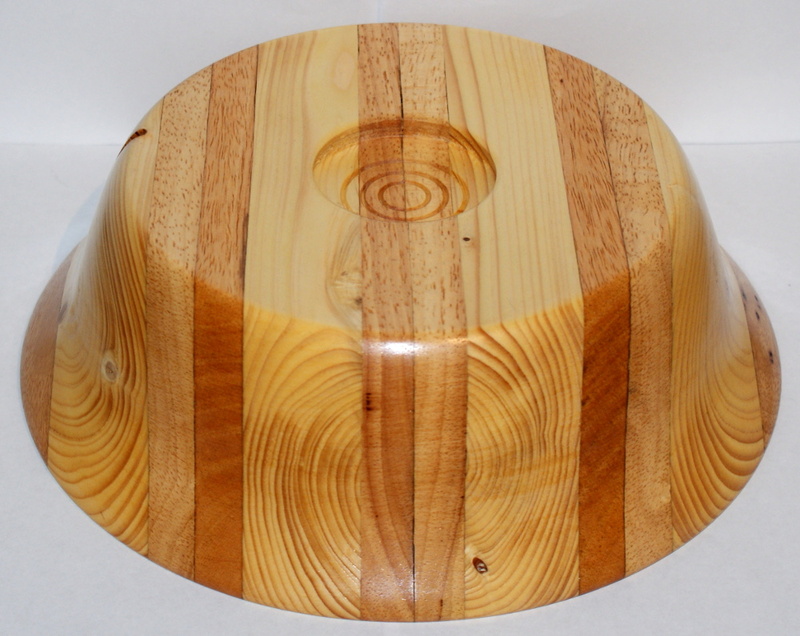 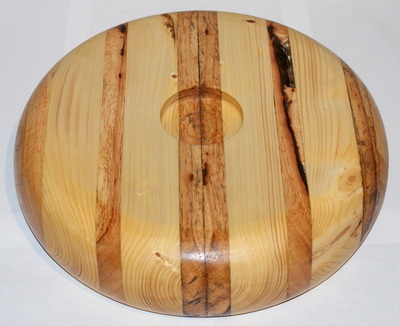 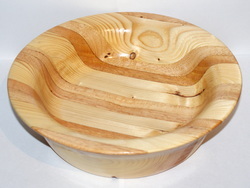 Handmade bowl made from sections of recycled wood, given a generous coating of Danish oil for a rich colour and shine whilst providing a hard wearing and water resistant, wipe clean finish. 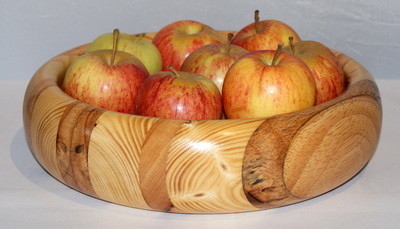 Great as a fruit bowl, or for keeping anything else in, like keys. ​Dimensions - 27cm across, 6.5cm high and 3cm deep, weight 1.2kg. 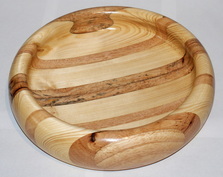 Dimensions - 23.5cm across, 7.5cm high and 4.5cm deep, weight 1.1kg. 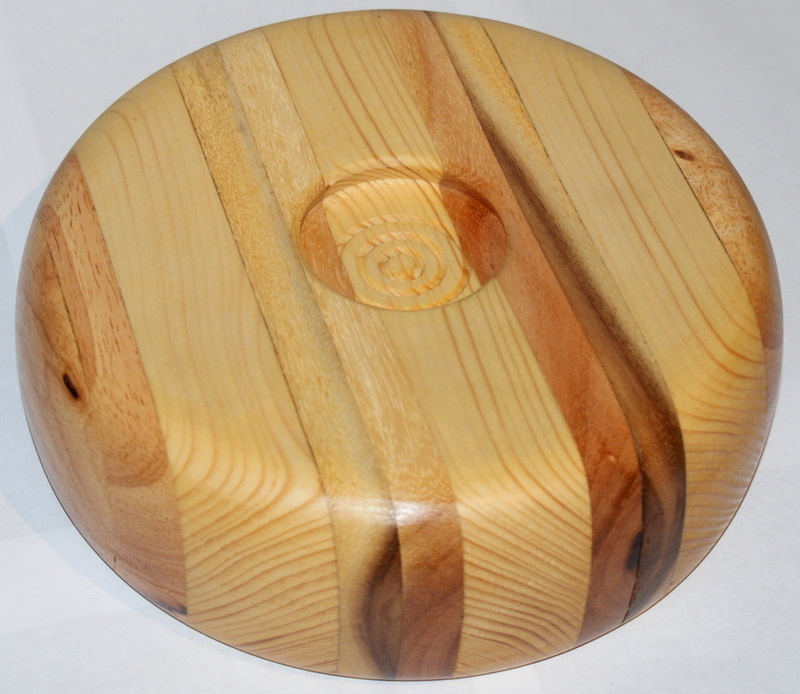 ​Dimensions - 28cm across, 8.5cm high and 6cm deep, weight 1.0kg.